With the rise of mobile over recent years, the mobile wallet is becoming a popular choice for people to store their cinema and gig tickets, store discount vouchers and even coffee shop loyalty cards on. This ‘how to’ guide will show you how you can create branded vouchers, tickets and loyalty cards that your customers can store directly on their mobile. 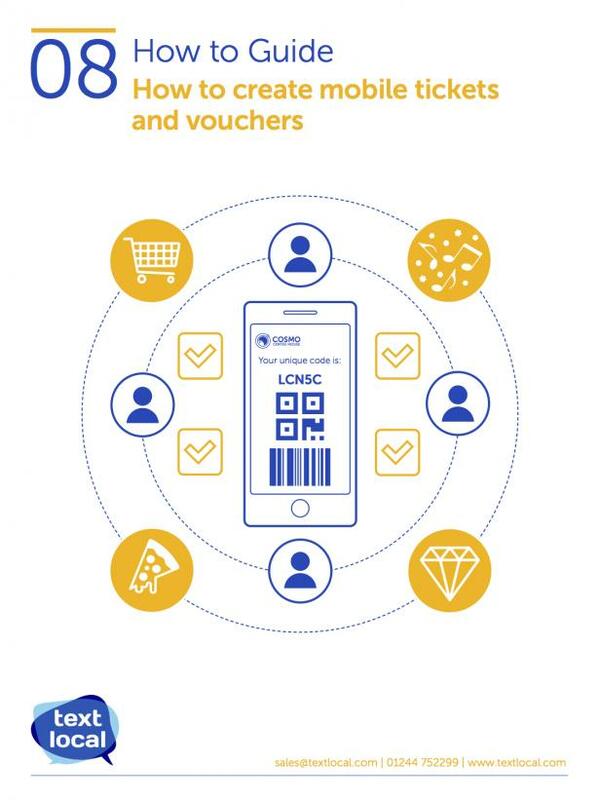 Are you ready to start creating mobile tickets, vouchers and loyalty cards?